« Are you a genuis or gifted writer? What’s your gift to your partner? On Valentine’s day and every day of the year, the greatest gift you can give your partner is to be yourself. When you are true to yourself, it’s like the lights are on at home. If you live your heart line type you give your partner the space to do the same. Looking back, this was one of the biggest mistakes I made in my marriage. I tried to be the nurturing type. And that’s really not me at all. I was so busy being the nurturer and cooking every meal, that I prevented him from being his type. He loves cooking! Each heart line type has a different gift to offer. Reserved (Clint Eastwood) types – your gift is your loyalty. You can tell which type you are by looking at where your heart line ends. The point is you need to live your type. Don’t try to be the type you are not built to be. Have a look at each of these images. Inside which of the four squares does your heart line end in? 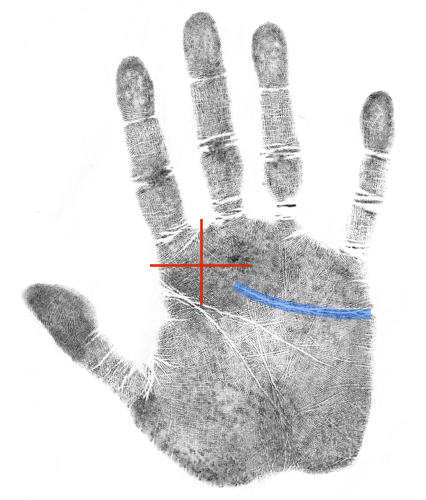 Like to have your hands analyzed by a professional? Learn to do it yourself. 9 comments to What’s your gift to your partner? Nice explanation! Good to know I belong to Reserved Clint heart line type. I am glad I am loyal to my girl. This gift is something she would appreciate. Thanks Jena for sharing this post! Is it true your hand conveys everything about your life be it professional or personal? I definitely enjoy reading your blog because this is something new I am reading this days- hand analysis. I just checked my heart line and it touches my index finger which indicates that I am big hearted, but my friends usually taunt me I am not that kind of person due to some reason which even I am not aware about. Now, what should I conclude here. Jena, please help me! If it is your heart line that goes right up to your index finger then you are a big sweetie pie, nurturing and caring for others. There could be a lot of reasons why you don’t live this. But all in all you would be happier living your type. This is something really interesting post, Jena. 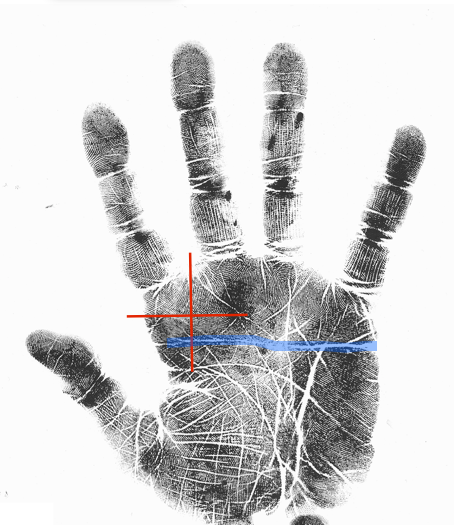 I am researching about hand analysis in detail and your blog is helping me out a lot for very small minute detail. Regarding this post, I think heart line indicates a person’s emotional life and emotional and physical relationships with others, as well as heart health. It shows contentment with life and feelings about affection, love and it even indicates love for art and beauty. After analyzing my hand, I think I got Clint Eastwood. Good to know that! My girlfriend will be more than happy in this case! Need to ring her up! Mine is the like the second image, where the line curves up to the fingers. The explaination says mental versus emotional. Yes I am very emotional when it comes to relationships and I never think about myself. I do not know if what I understood about myself from this was right or wrong. Please correct me if wrong. The more curvy your heart line, the more emotional your communication style. 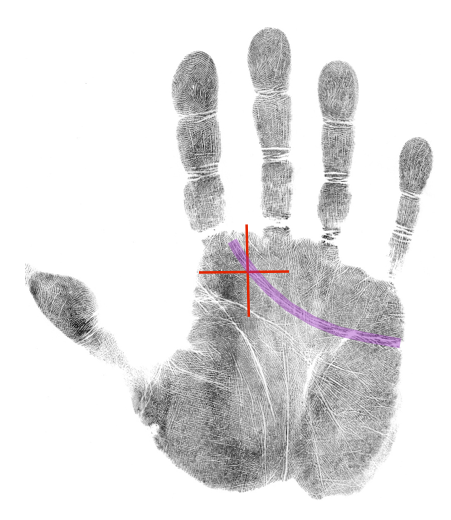 If your heart line ends under the index finger you need to focus on other people’s needs / the nurturer. If your heart line curves up to your middle finger you need to focus on your own needs to be a happy healthy you. Quite interesting! Good thought- “Live your type and don’t try to the type you not built to be”. I completely agree on this. 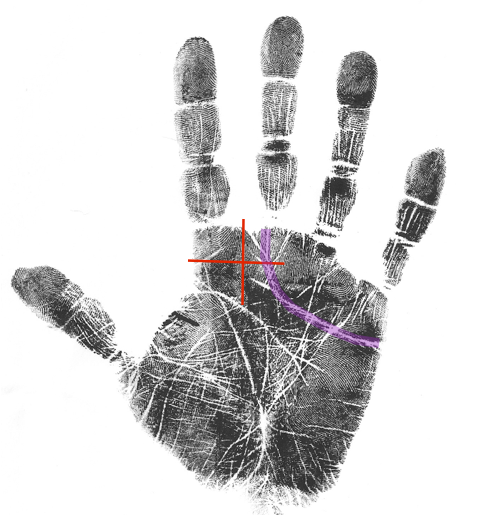 Sometimes, palmistry tells you everything which you don’t really have clue about. Silly is the person who knows it and still don’t believe in it. Coming to your article, I am glad to have Clint Eastwood which belongs to reserved types. Thanks Jena for sharing this post! I am looking for more readings from your end. Thanks! I’m a bit confused. My heart-line (on both hands) ends exactly between my index and middle finger. Does this mean I take a little from both explanations?